I wore this outfit last Sunday to a christening, it was a beautiful sunny day but all the pictures I took came out way too bright! I was was just browsing throw my iPhone and noticed this picture I took above, how amazing is the quality considering it was taken from an iPhone. This lovely dress is from an online boutique called Rare, they house the most amazing dresses, even better I think they have the best online sale I have seen this summer. Other than this dress I couldn't resist buying other pieces too. 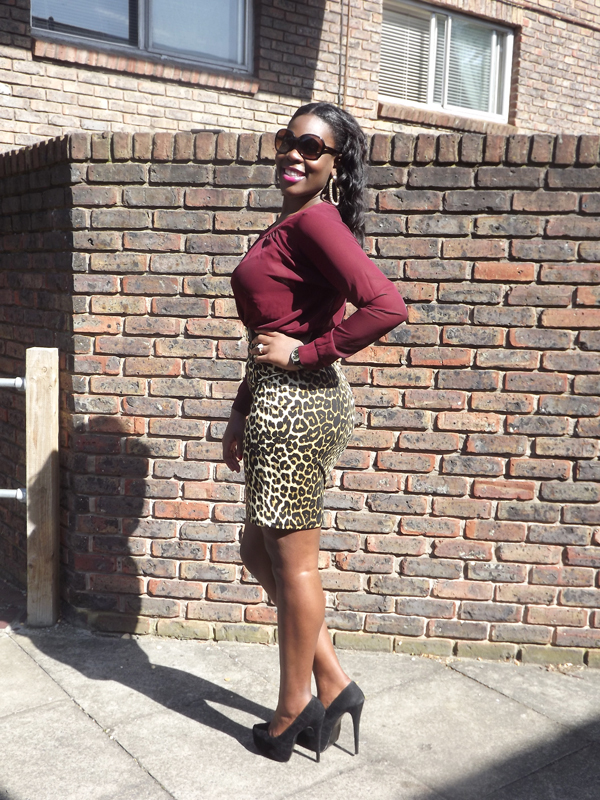 Que my second outfit for under £30, this was so unplanned, and this outfit only comes in at a mere £22. Who says you have to spend a lot to look a million dollars at events you normally would go all out for. The cheeky monkey in the picture below is my beautiful cousin in here amazing outfit, I tell her all the time to start a blog!